So begins this story of one woman's restoration from personal grief to the meaning of community. 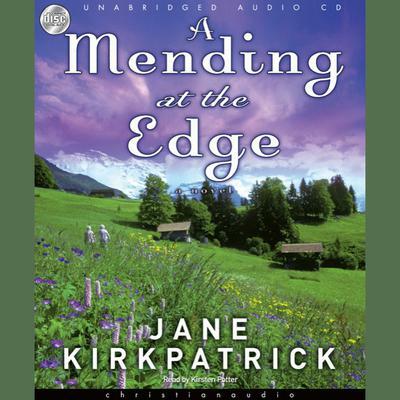 Based on the life of German-American Emma Wagner Giesy, the only woman sent to the Oregon Territory in the 1850s to help found a communal society, award-winning author Jane Kirkpatrick shows how landscape, relationships, spirituality and artistry poignantly reflect a woman's desire to weave a unique and meaningful legacy from the threads of an ordinary life. While set in the historical past, it's a story for our own time answering the question: Can threads of an isolated life weave a legacy of purpose in community?